Following the gargantuan reissue project by the Beatles, Pink Floyd will similarly release digitally remastered versions of all of their 14 studio albums, both individually and in a complete box set. The beastly reissue will also include numerous rarities and a good amount of Floyd-related artwork, a necessary component to a true sensory Floyd experience. It will all be available on September 26. 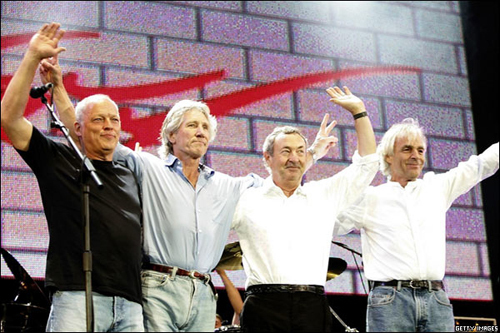 In an interview with Reuters, Nick Mason, former Floyd drummer, described how the band wanted to package these reissues now because of the uncertainty of physical record sales. Most intriguingly, Mason said that most band tensions are no more, and all members (except unfortunately for Rick Wright who died in 2008) were involved in the reissue project. Mason also said that he would be at 02 Arena for Waters’ London stop on his “The Wall” tour tonight. I find this interesting because of last summer’s news that former Floyd lead guitarist and singer David Gilmour would join Waters on stage for a rare live performance of “Comfortably Numb,” a song that only sounds right when Gilmour’s mystical croon graces its lyric. Is tonight the scheduled surprise reunion and will Nick Mason play drums, forming a one-song non-charitable reunion to the likes of a tour? Stay tuned! 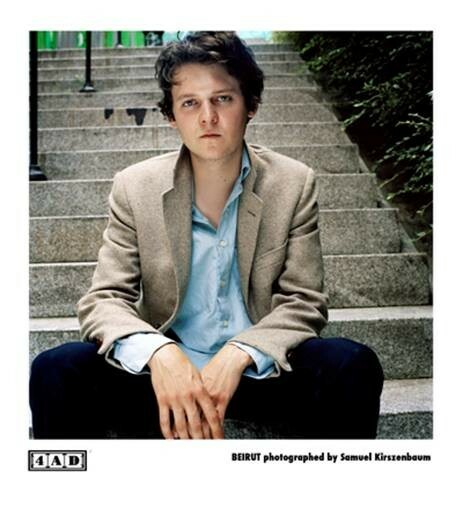 Zach Condon (pictured above) has revealed that his folk/pop band Beirut, that combines western music composition with Eastern European folk influences, will release a new album this summer, their first in four years. Beirut takes on the form of indie-psychedelic folk in most of their compositions. They are an awesome example of the creativity of modern music that saturates the underground. Check out “Santa Fe,” a new song that proves my comments. The accordion riff provides a Balkan backdrop to Condon’s folk-opera voice. The inclusion of two trumpets carries the song into the broad indie zone, but it conquers the trite connotations that can come with that title. It instead portrays new creative levels.